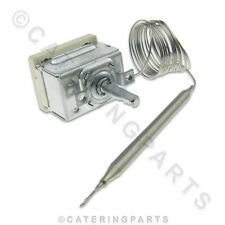 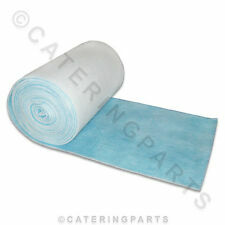 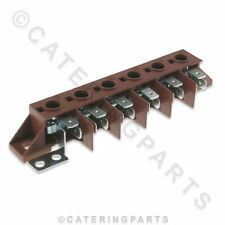 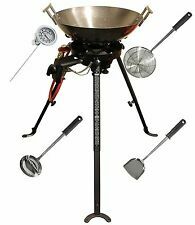 Discounted commercial catering equipment spares to suit all European and American manufacturers. 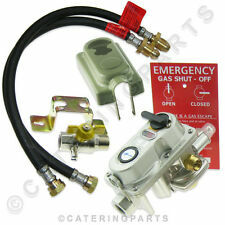 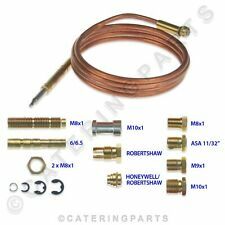 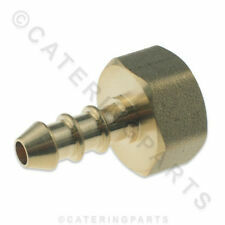 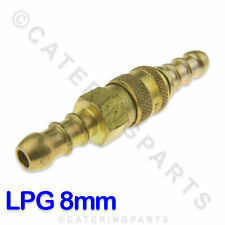 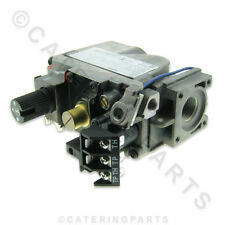 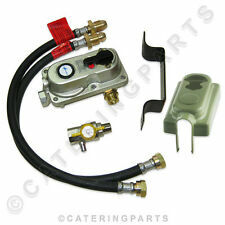 Most spare parts are in stock ready for next day delivery. 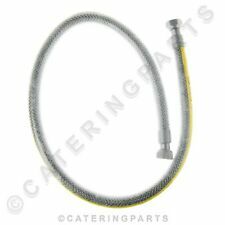 Our partnership with all the leading suppliers and distributors allow us to provide a one stop shop for catering equipment spares in the UK.